Collecting I Am Groot #1-5. 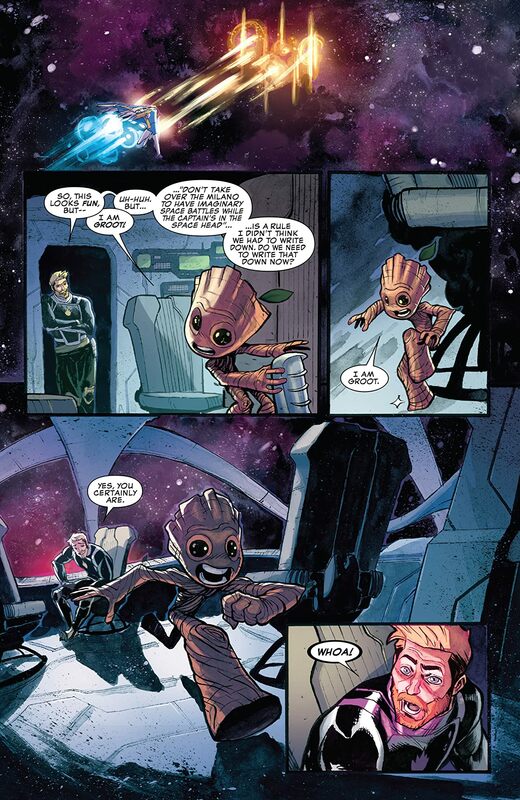 Groot is back - smaller and better than ever! 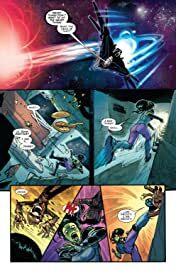 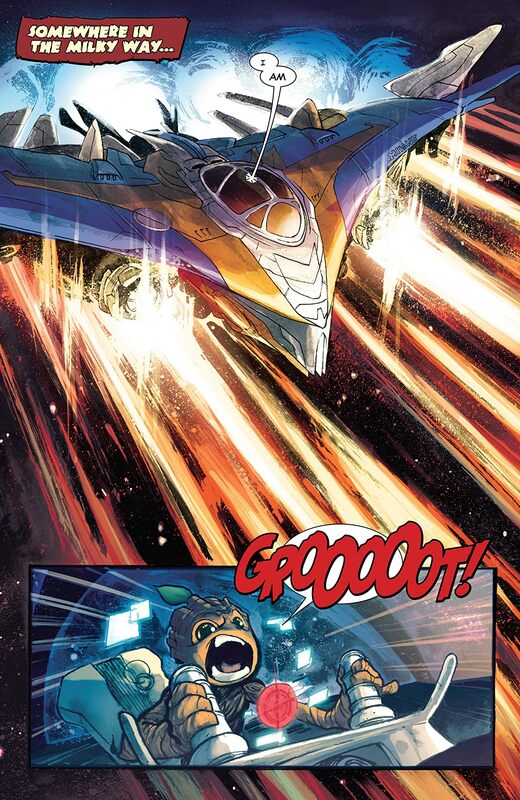 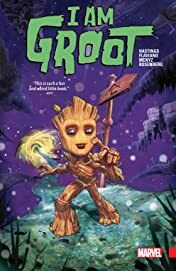 When the Guardians of the Galaxy get caught in a wormhole, a pint-sized Groot finds himself out on his own, billions of light-years away from his team, on an entirely alien and unknown world full of strange creatures and societies. 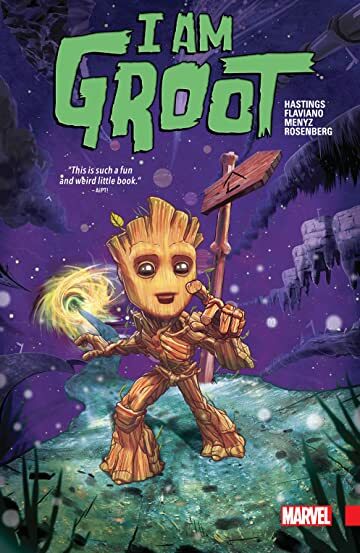 Seriously underdeveloped and with nobody who can understand him, Groot will need to make the journey to the center of this world if he is to find the way back to his family!